HLS Wind UK. Safety Rescue Cover, Maintenance, Inspection, Cleaning. 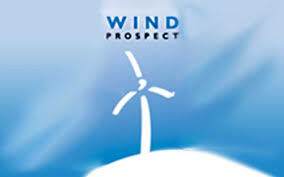 Having provided pioneering works and innovative services on previous contracts, we are able to provide technicians to assist in all stages of wind farm construction from initial inspections and in depth risk assessments – through to operation, including remote monitoring of conditions and environments inside the turbines for clients long after HLS Wind have left site. 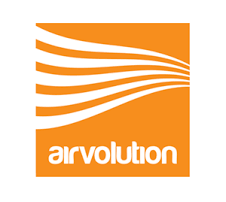 Our technicians are trained to work in high, medium and minimal risk environments in multiple and varied roles specialising in the wind industry with full GWO and Work at Height Training. For the internal inspection of confined space areas, NC1 to NC4, low risk to high risk, HLS Wind have technicians experienced and qualified in confined space entry and rescue techniques – Environmental Monitoring can also be provided. 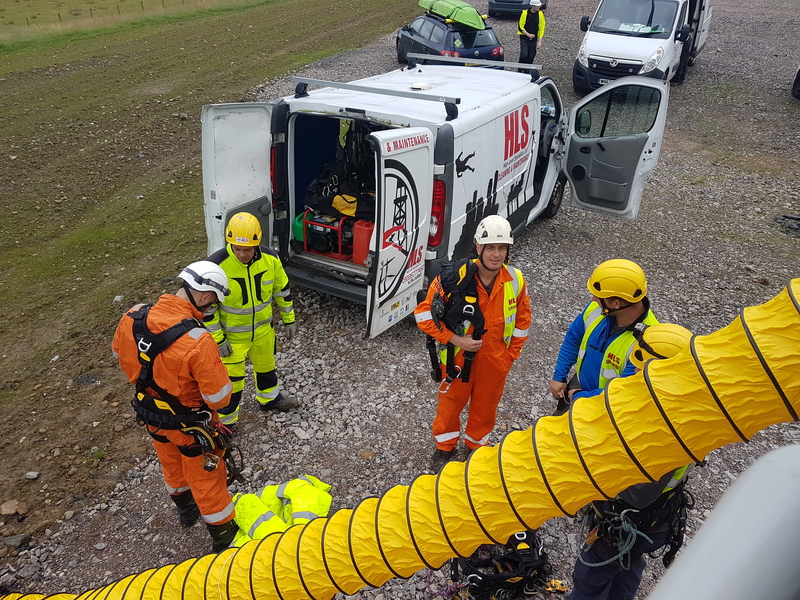 HLS Wind are the pioneers for providing confined space rope access rescue solutions and environmental monitoring systems for projects on onshore wind farms built on open cast mine sites with Carbon Dioxide (CO2) being the problematic gas. These pioneering works were undertaken in the wind energy and renewable sector, specifically on a large wind farm near Workington, Cumbria in which all turbines were polluted with Carbon Dioxide; we were drafted in at short notice for a reactive solution to provide a safe working and breathable atmosphere as well as providing confined space entry and rescue cover for the mechanical, electrical and commissioning teams responsible for ensuring that the turbines were both connected to the grid supplying electricity but then also maintained for 300 hour maintenance carried out by service technicians. Full RAMS were put in place. Strict guidelines were followed to ensure safe and efficient works inside the Wind Turbines by all contractors ensuring the project was finished on time and within budget. HLS Wind use only the highest qualified and most experienced GWO and rescue technicians. Large teams of highly trained technicians can be assembled quickly. Accurate reports and risk assessments are provided; these are bespoke to each project. Our rope access rescue technicians can provide safety rescue cover at any height and within any confined space. 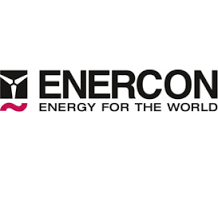 We own and provide the vast majority of the equipment required; this ensures that all equipment is readily available, in excellent working condition, conforms to all relevant BS EN standards and provides our client with a more economical safety rescue cover provision. We are able to mobilise quickly and provide safety rescue cover to any location nationwide. HLS Wind are accredited with Safe Contractor, CHAS and Construction Line; as well as all rope access technicians being fully IRATA certified ensures that we employ safe systems of work on all projects. 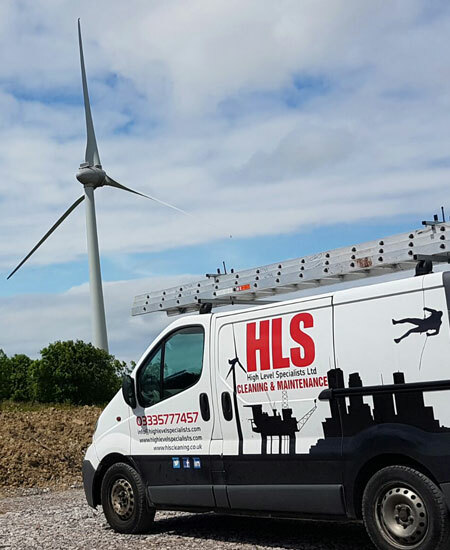 HLS Wind are fully insured, £10,000,000 employers liability, £5,000,000 public liability and possess specific insurance for work within high risk confined spaces and work at height. HLS Wind are proud to operate throughout the UK. We provide safety rescue cover, confined space entry and rescue, turbine maintenance, turbine inspections and turbine cleaning nationwide.